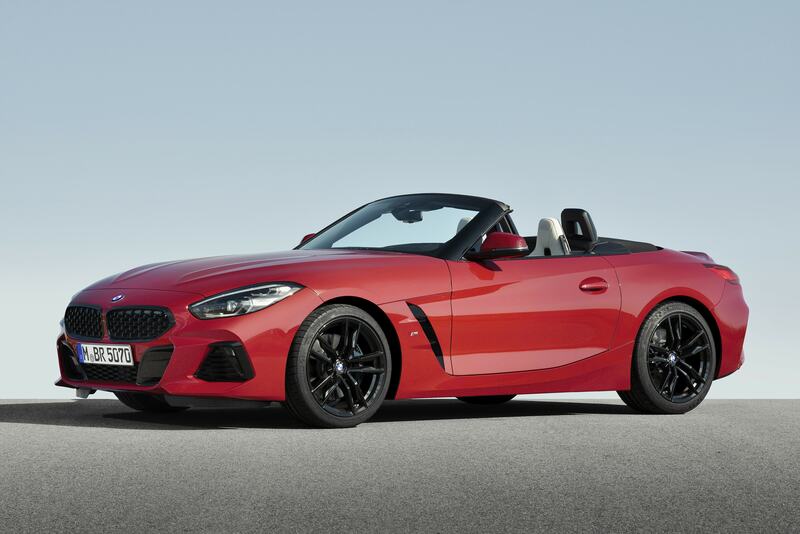 Topline: After being leaked last week, the 2019 BMW Z4 was officially released Thursday at the Pebble Beach Concours d'Elegance, the same event where the Z4 Concept debuted last year. 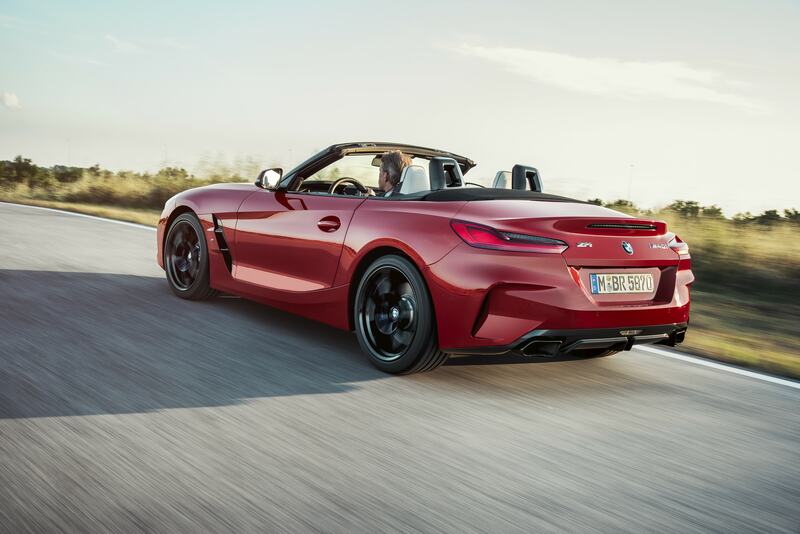 ​What's New: ​​​The new-generation model still features the iconic long hood and a short trunk that has been a staple of the Z4 since its original release in 2002, but the rest of the exterior lines are fresh and elegant. The headlights are vertically stacked instead of the horizontal setup featured on the past model and the new taillights appear to be much slimmer and sleeker. 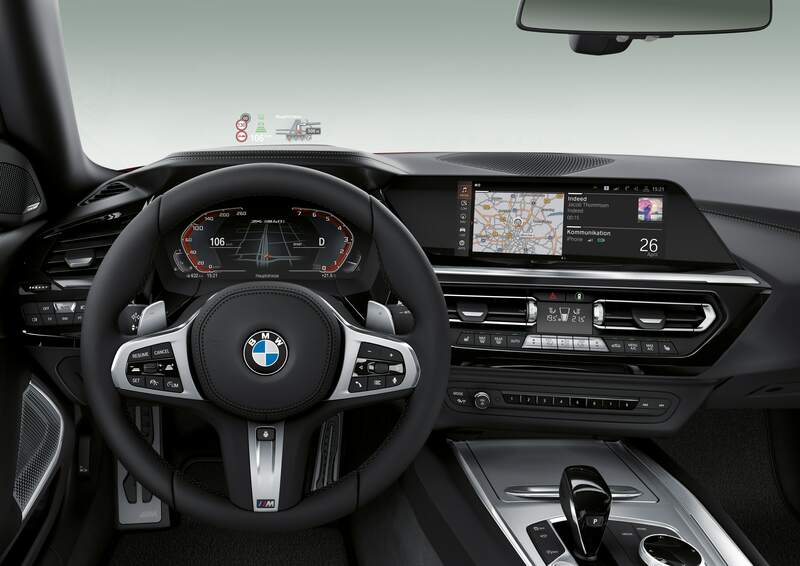 The new 2019 Z4 M40i First Edition's interior features a wrap around, driver-focused cockpit featuring BMW's new digital dash first released on the reborn 8 Series. 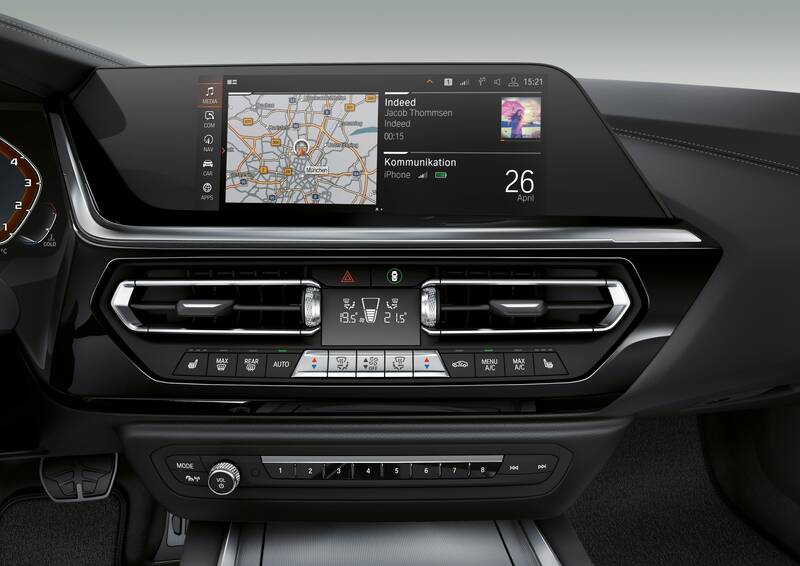 A heads-up display and a Harman Kardon surround sound system also adorn the cabin in addition to various other creature comforts. 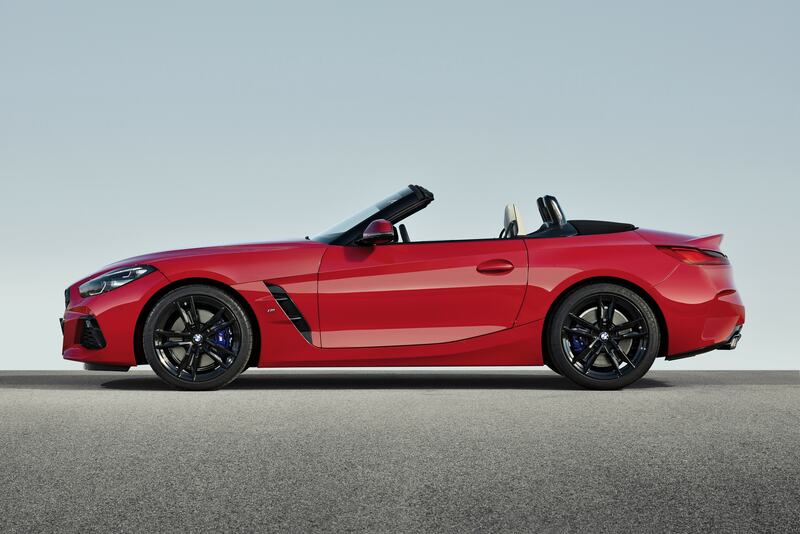 What You Need to Know: According to BMW's press release, the Z4 M40i First Edition will come with 340 horsepower from its 3.0-liter, turbo inline-six. 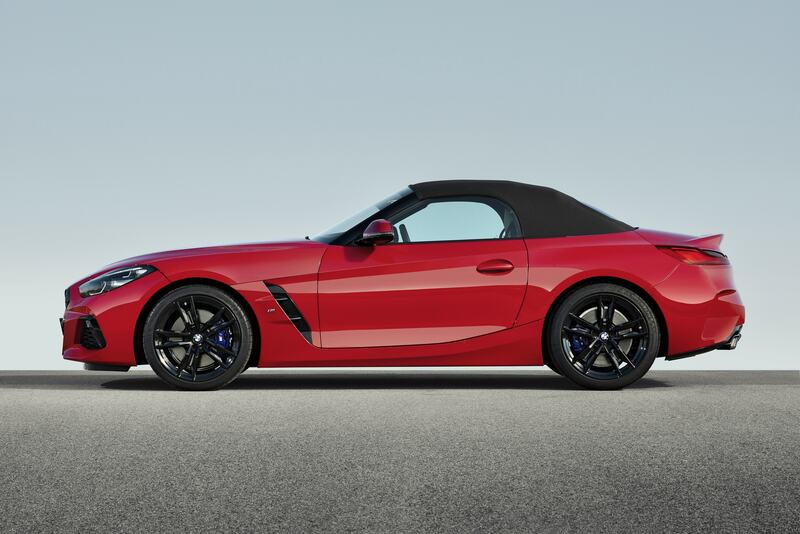 It touts 50:50 weight distribution, sports suspension with a set of electronically controlled dampers, an M Sport electronic differential and a rear mounted transaxle. 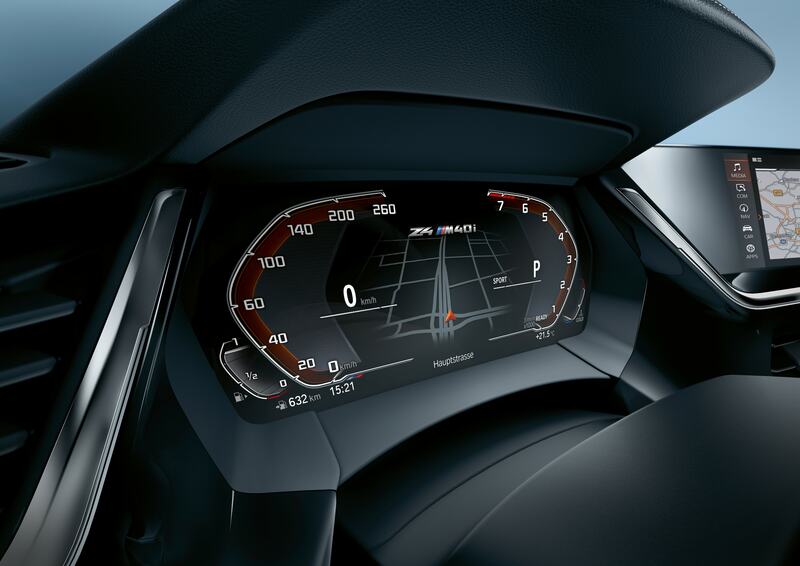 All of this is good for a claimed 4.6-second sprint to 60 miles per hour from a standstill. Some of the other features specific to the First Edition include the Frozen Orange metallic paint, a power folding cloth black soft top, black side mirrors, 19-inch two-tone alloy wheels, adaptive LED headlights with matrix high beams and several other minor yet unique details. 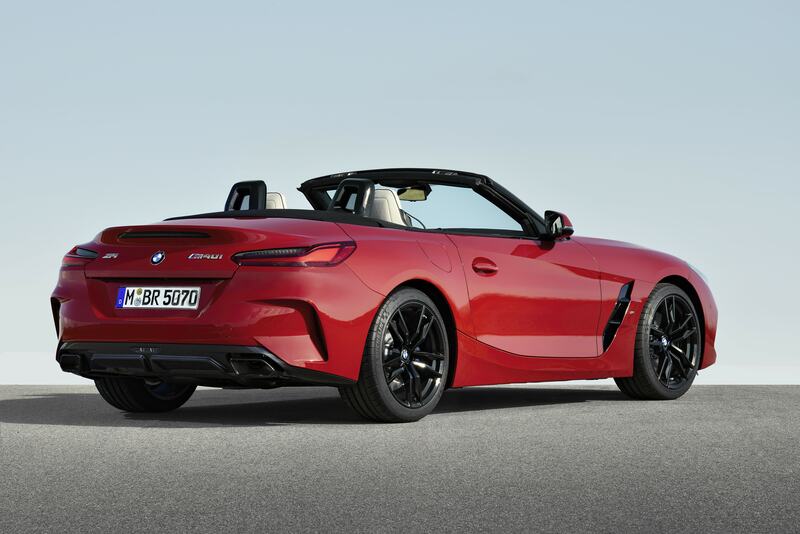 Pricing and Arrival: No official information has been released about pricing of the new Z4, though it's expected to hit showrooms in the United States in Spring 2019. 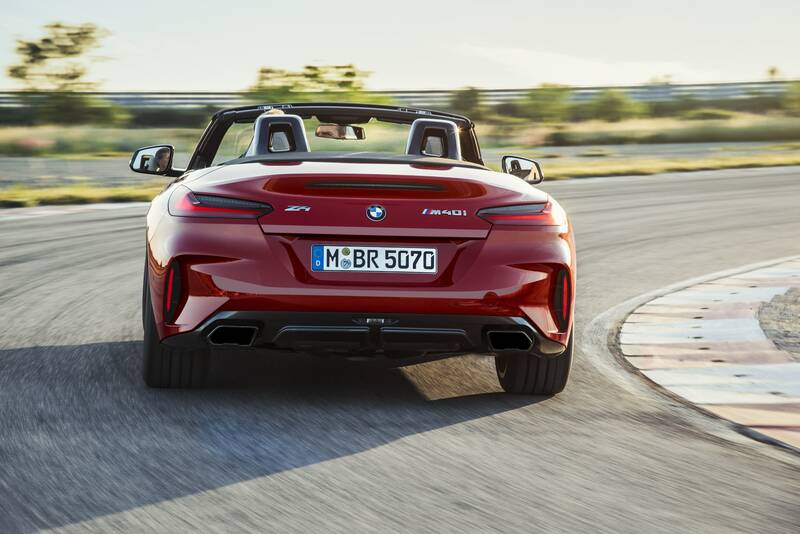 BMW posts a very generous teaser of its return to roadsters.